The Morton family lived at 3105 W. Augusta and Nails had just recently left his family home to live at the Congress hotel. Unmarried, he along with Dean O'Banion and the Millers, formed a gang of toughs who safecracked, robbed and were into booze hijacking. 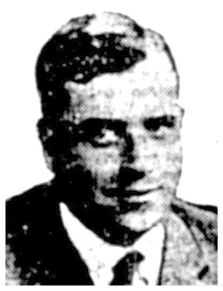 Morton was seen by his friends and family as a tough hero who served in world war 1. O'Banion had tremendous respect for Morton. He had the good looks and the physique to defend himself at any moments notice. 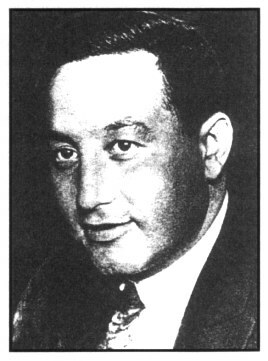 Even the Jewish community revered him as a role model. He had served with the 131st infantry and came home with the French war cross after twice being wounded. He was promoted to First Lieutenant. 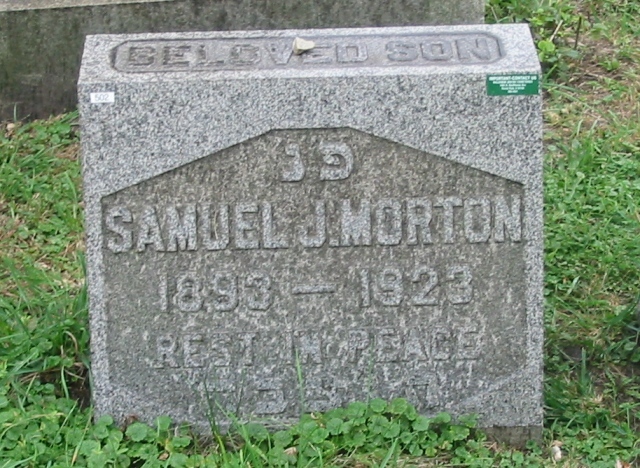 Morton was in the flower business with William Schofield as a sideline. A sideline which would later entice Morton's buddy Dean O'Banion to follow. On August 23,1920, Morton and Hirschie Miller were inside Beaux Art cafe located at 2700 South State street. They were waiting to go downstairs at the closed Pekin club to shootsome craps. Morton was an avid crap shooter who had lost quite a roll the weeks before. He with the backing of Miller intended on recouping some of his losses. They stayed upstairs at the Beaux Art to watch the stage show before heading down. Jazz was blasting from the band and the black dancers entertained. This was a black and tan club. (A place where whites and blacks mingled and the entertainment was mainly black). Miller and Morton watched the show when in walks James Mulcahy. He is corrupt and has interests with Morton in illegal whiskey deals. Morton spots Mulcahy changing a hundred dollar bill for apatron at the club. Upon seeing the huge roll Morton accosts Mulcahy and asks him for some "ice" (Money). Mulcahy and Morton walk into an alcove occupied by some women. The women leave, and Morton and Mulcahy continue their private conversation. The conversation gets heated when proceeds of a whiskey deal are discussed. Morton punches Mulcahy to the ground. Miller tries to act as peacemaker, but to no avail. 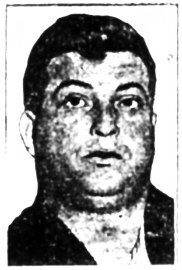 Mulcahy's partner, Detective Hennessy runs up the stairs and sees Mulcahy on the floor bleeding with Miller trying to pull Morton off Mulcahy. Morton tells Miller to let go of him because Morton does not want to let go of Mulcahy, who is now trying to get his pistol out of his holster. Mulcahy screams at Hennessy to "Stick it on them". Detective Sergeant William "Spike" Hennessey and Detective Sergeant James "Pluck" Mulcahy. Both were slain by Miller in self defence. Hennessy pulls out his gun and Morton stumbles over a chair to the floor. Mulcahy gets up and starts kicking Morton in the head. Hennessy joins Mulcahy in beating Morton. Miller comes through the door and tells the two detcetives to stop. Mulcahy tells Miller "I'll give it to you . Miller whips out his gun and starts shooting at Mulcahy and Hennessy. Henessy drops with four bullets in him and Mulcahy drops after one. Both cops live long enough to make deathbed statements implicating Miller and Morton. The prosecutors were hell bent on getting the noose around the necks of two gangsters who were in their eyes, cop killers. The trial brings out some details about the so called detectives who were sidelining in the booze business along with gangsters and with pay offs going to some higher ups. 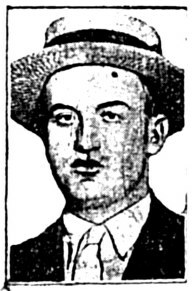 Herschie Miller, former boxer and court baliff who was with Morton during shooting killing two police officers. Many witnesses were rounded up and questioned. Morton and Miller give their honest versions to the court. Miller admits killing both Detectives in self defence. After two trials, (One for each policeman killed) both men are found not guilty. Both were officially acquitted of murder charges by a jury on October 20,1921 and on January 7,1922. The death blow on Morton was not a gangland one, but one done by an animal. Morton's fiesty horse started to jerk and gallop uncontrollably. Morton was thrown off the horse when one of his stirrup leathers broke. Morton maintained hold of the reins while even being on the ground.The horse gave one outward fatal kick, which struck Morton directly in the head and killed him instantly.The horse ran off wildly down the street. The 29 year old Morton was buried with military honors at Waldheim cemetary. Morton Monument at Jewish Waldheim. 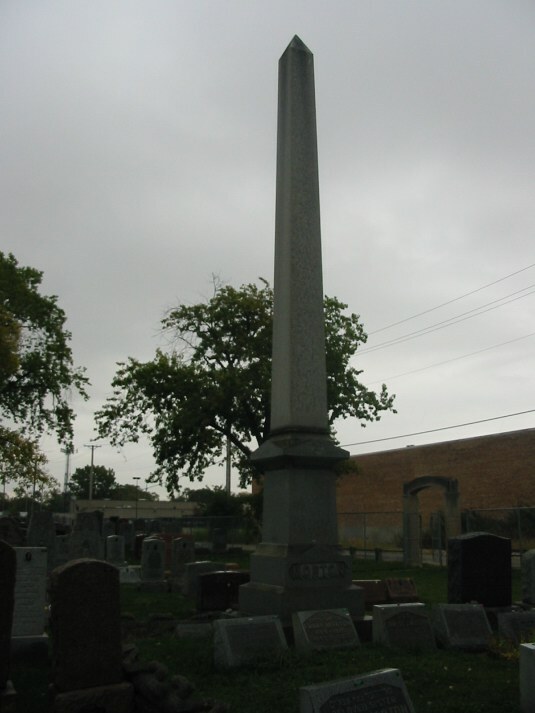 Dion O'Banion has a similar monument on his grave.